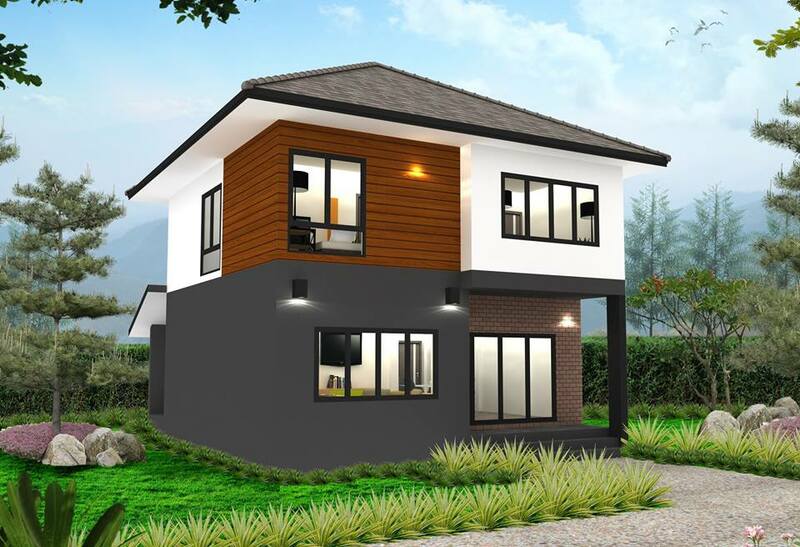 Are you planning to build or renovate a house for your family? 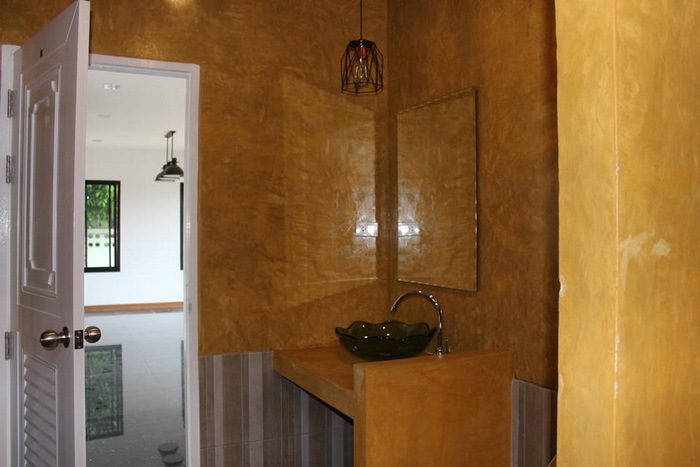 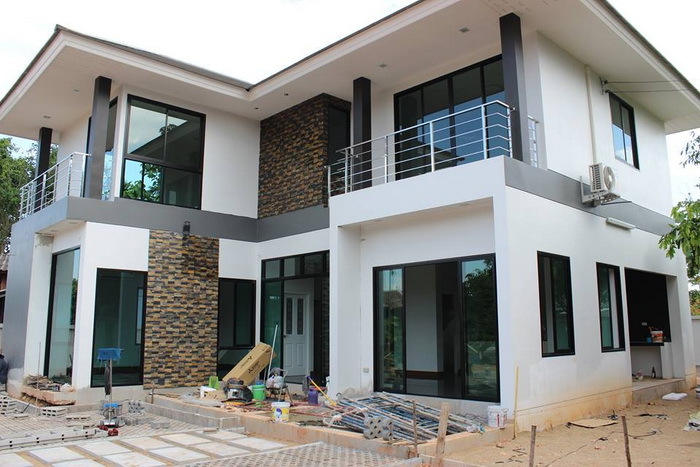 Are you having difficult times with the design you like for your home? 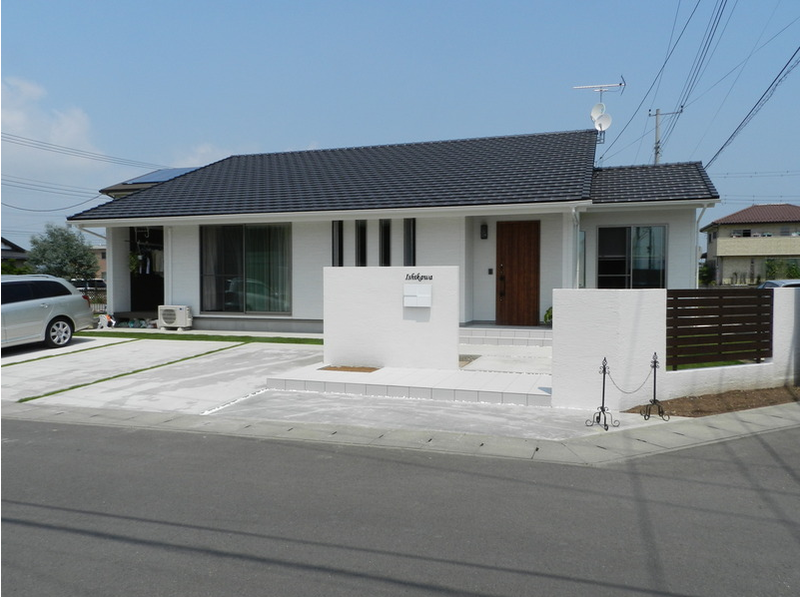 We usually see two-storey houses in our daily life. 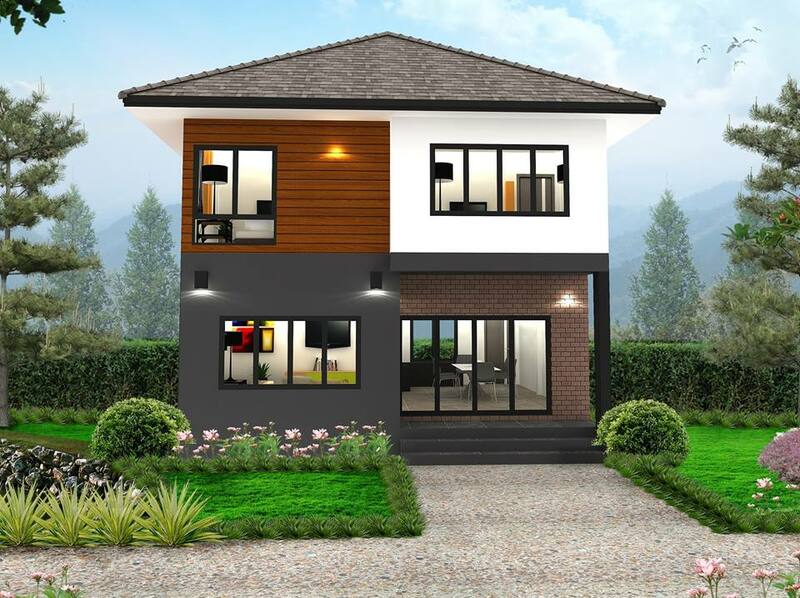 But rarely do we see a design and style that catches the attention and makes you think about that home and wish you live there. 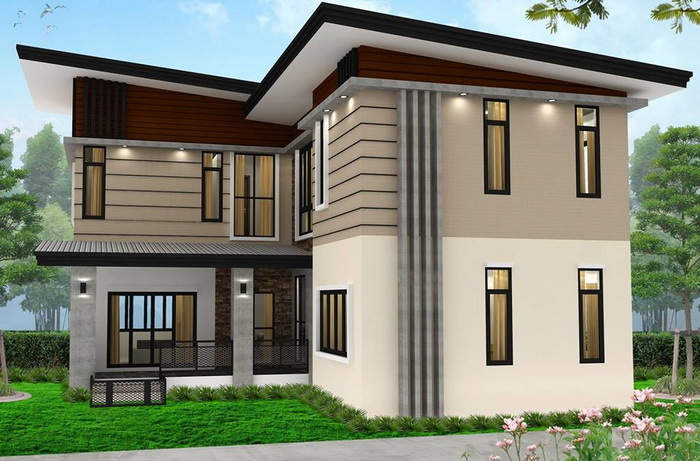 These house designs with extraordinary interiors are set on a lot that has enough space makes them obvious that it has a very comfortable and relaxed. 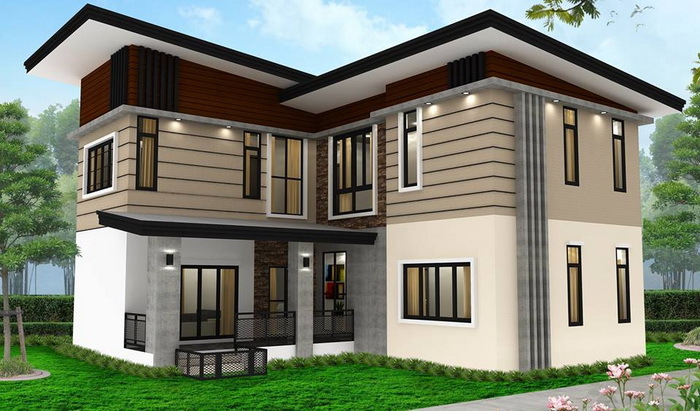 Generally, families looking for a home that is comfortable and that can give them with what they need and what best suits their lifestyle. 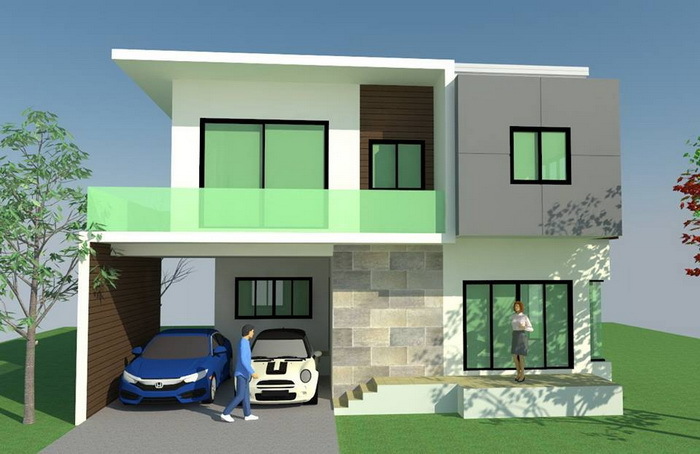 So, if you’re looking for a two-storey house that is unique and lovable, these house designs are perfect for your family. 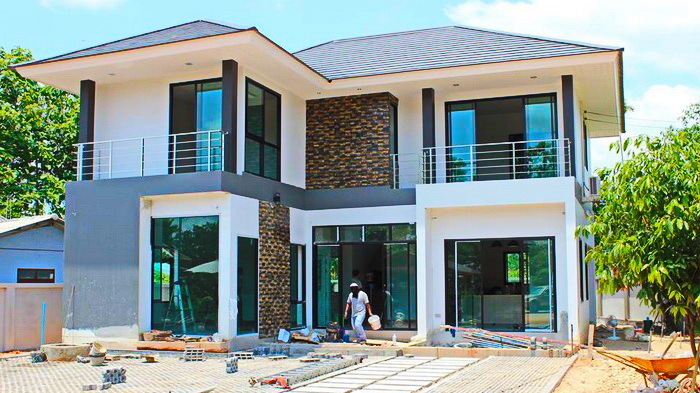 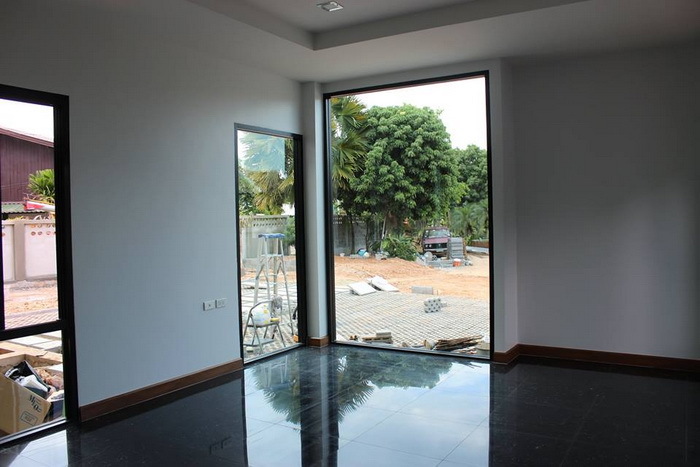 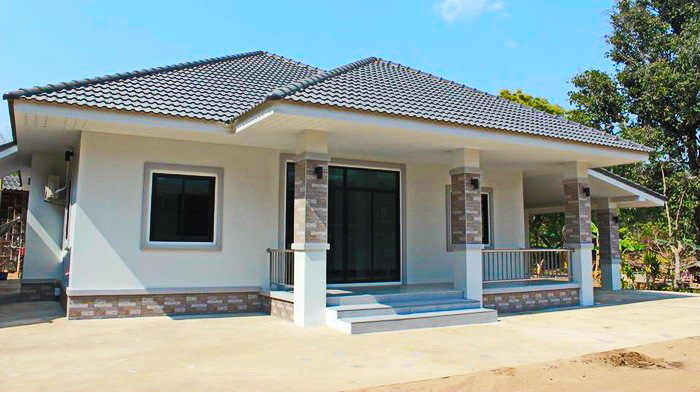 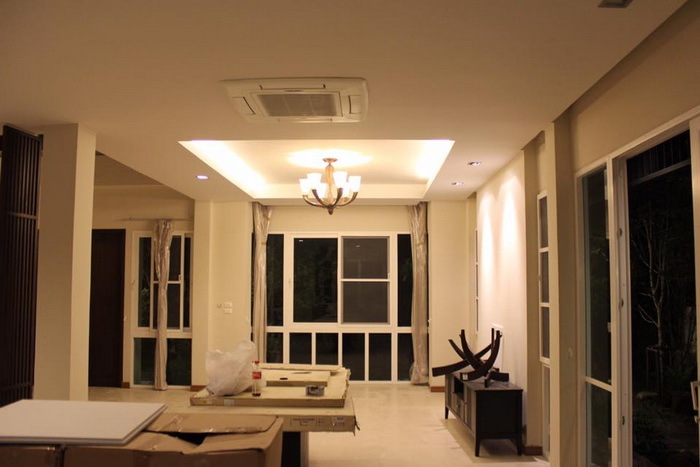 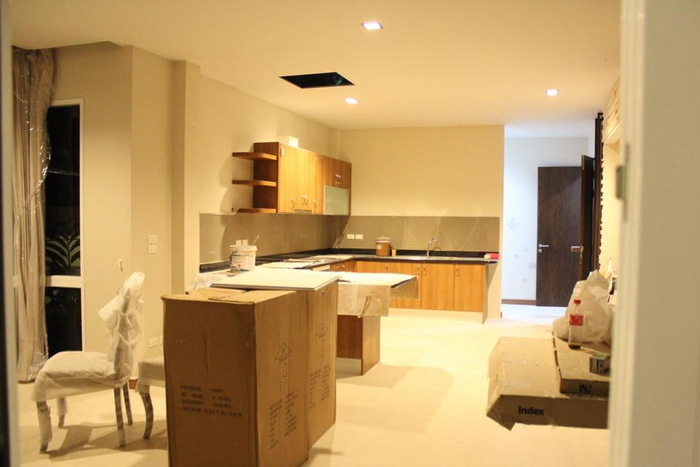 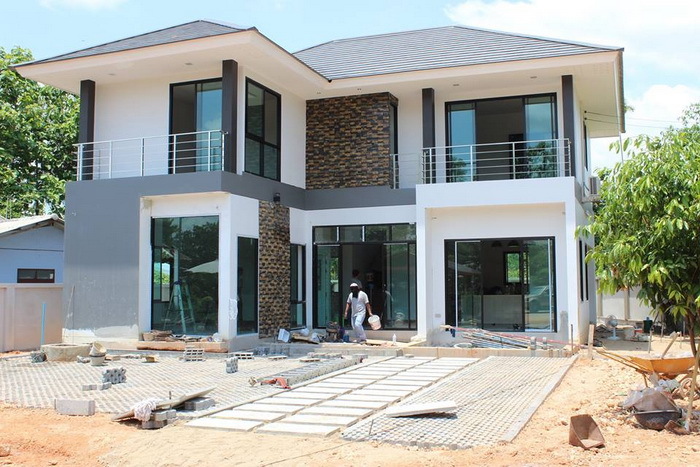 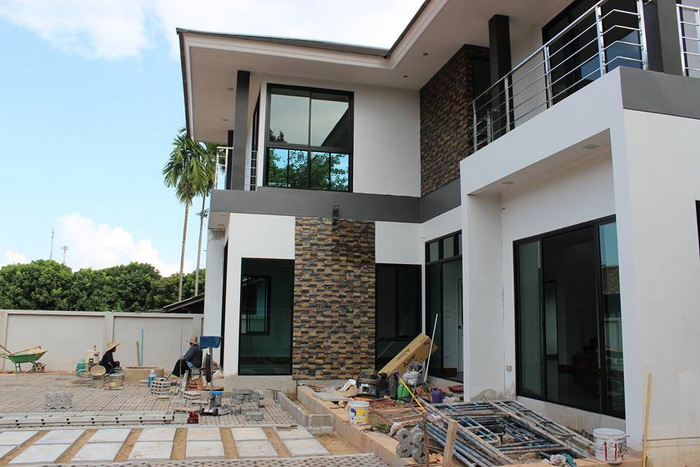 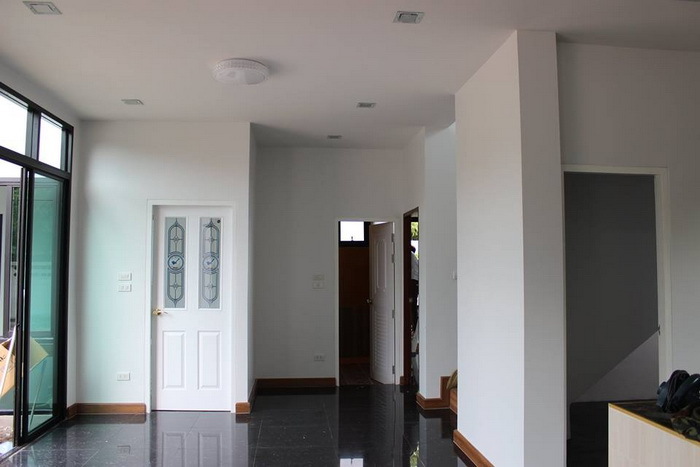 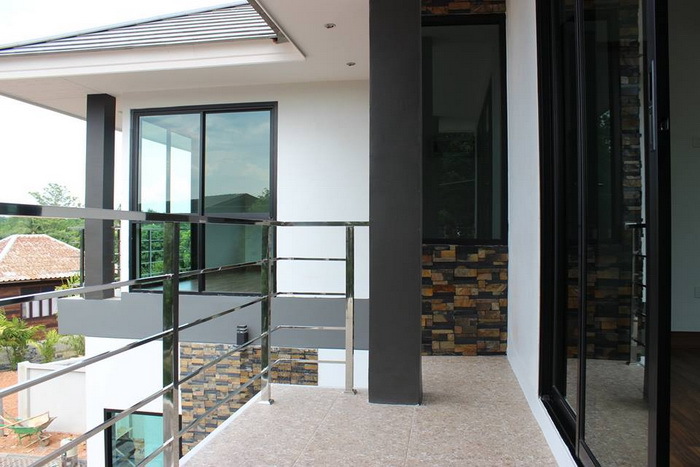 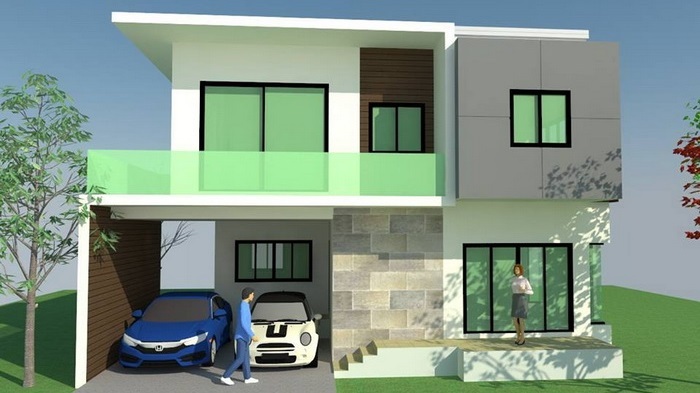 This two-storey house consists of 4 bedrooms, 3 bathrooms, with a living space of 220 square meters and the construction cost is about 44,575 US Dollars. 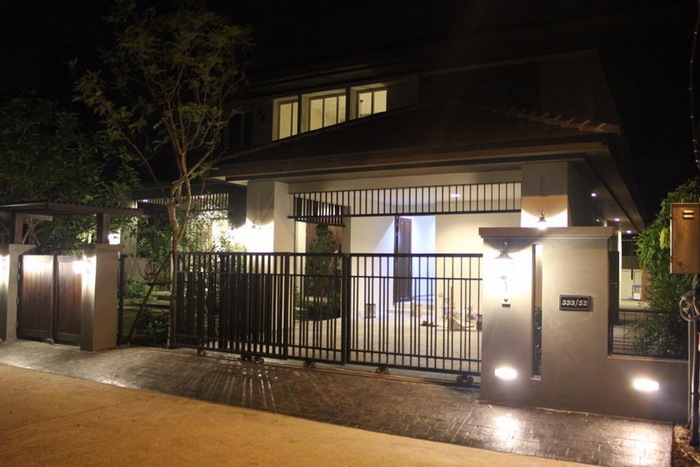 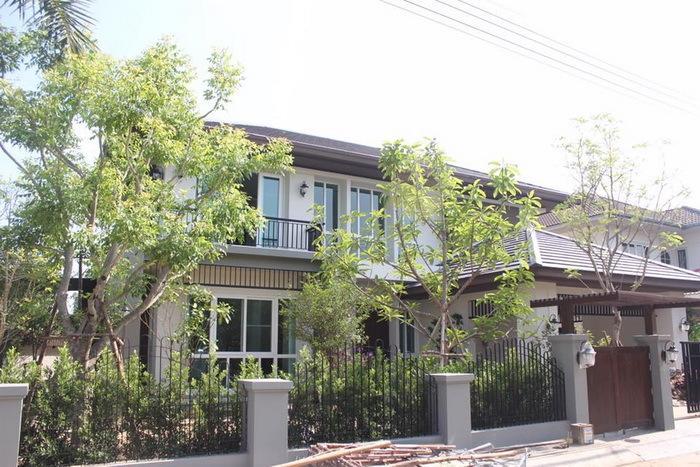 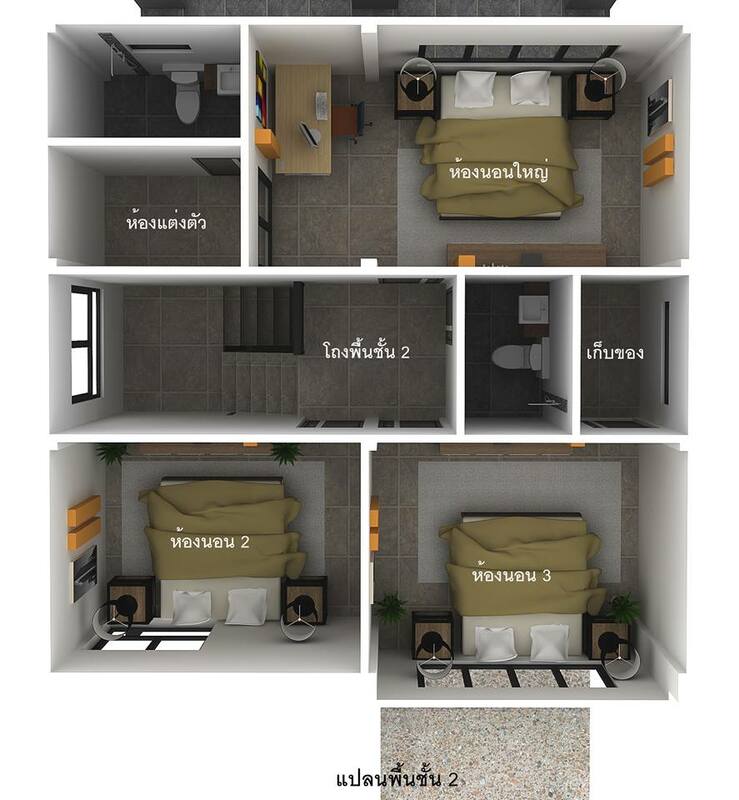 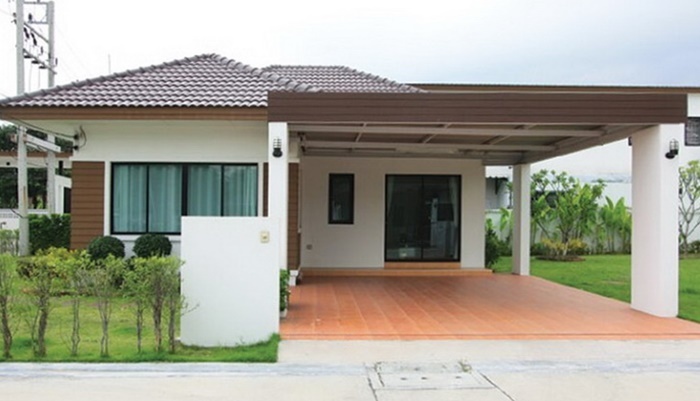 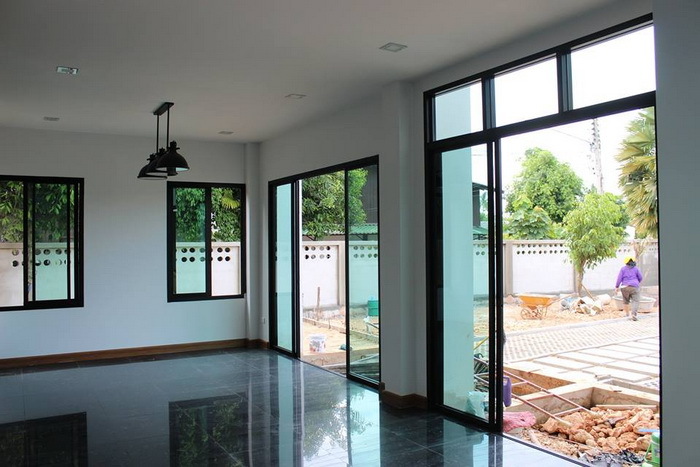 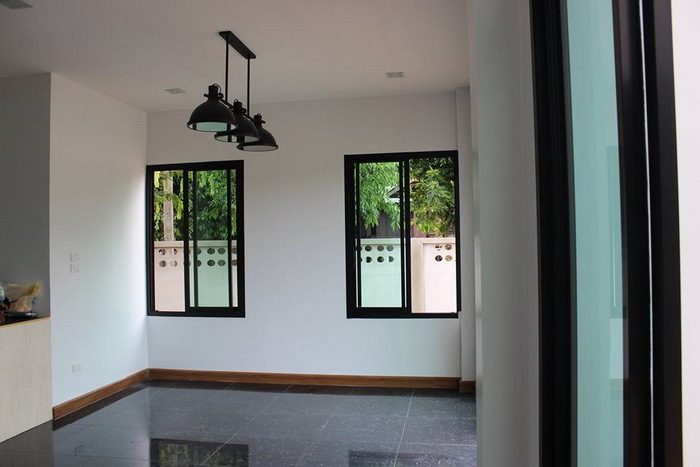 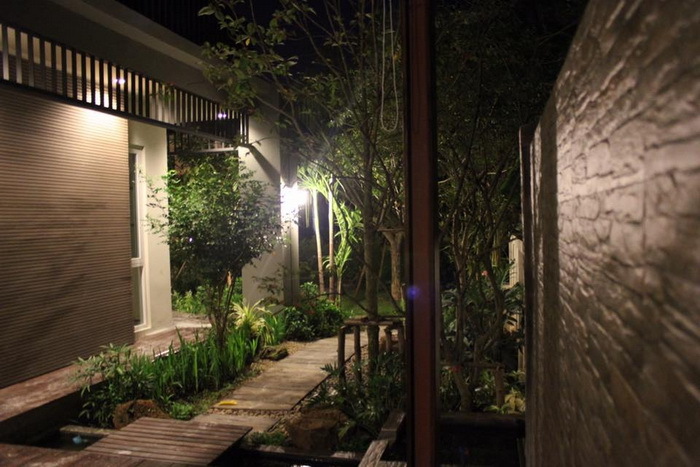 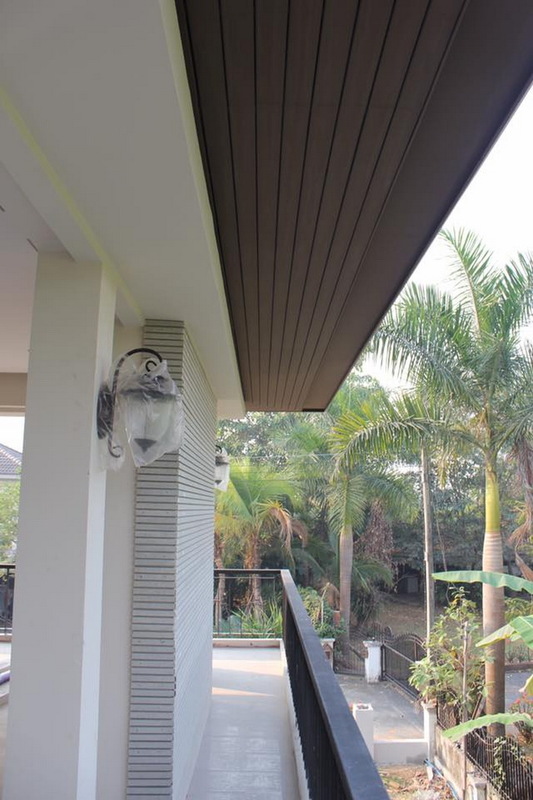 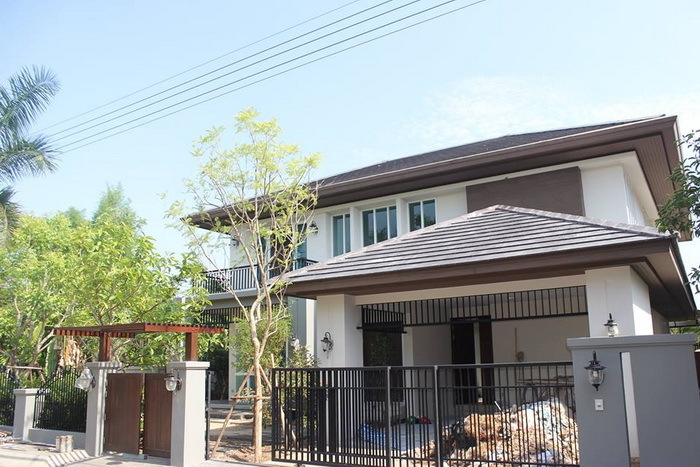 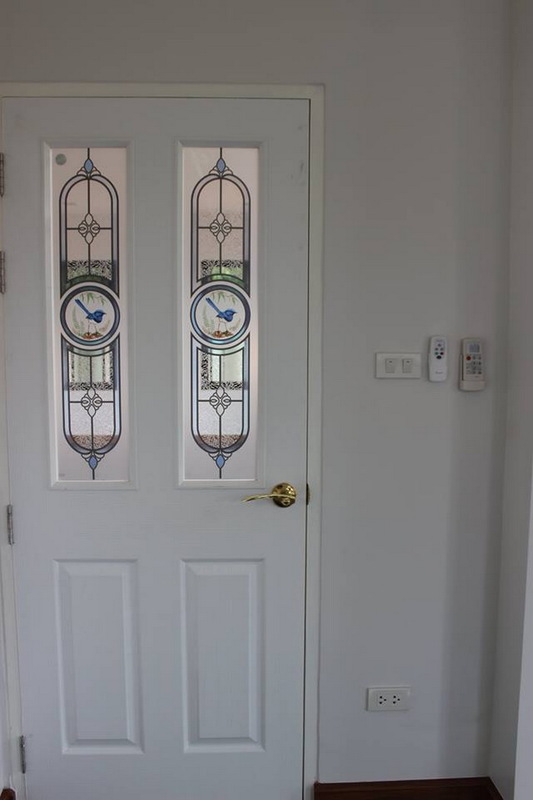 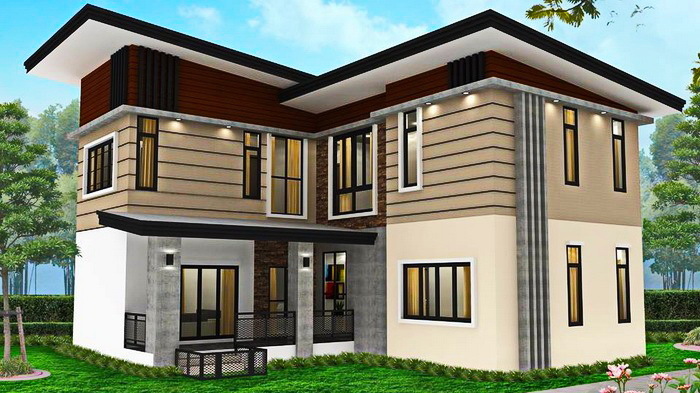 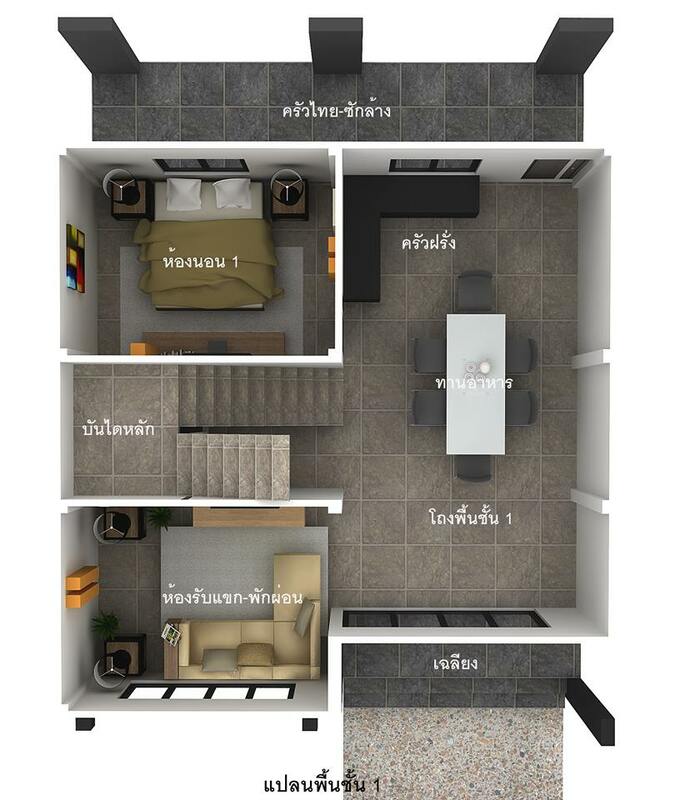 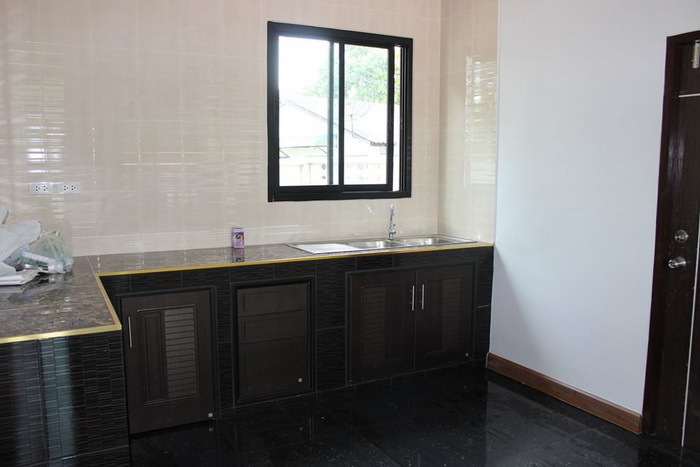 This two-storey house consists of 4 bedrooms, 3 bathrooms, 1 living room, 1 dining room, 1 Thai kitchen with a living space of 150 square meters area. 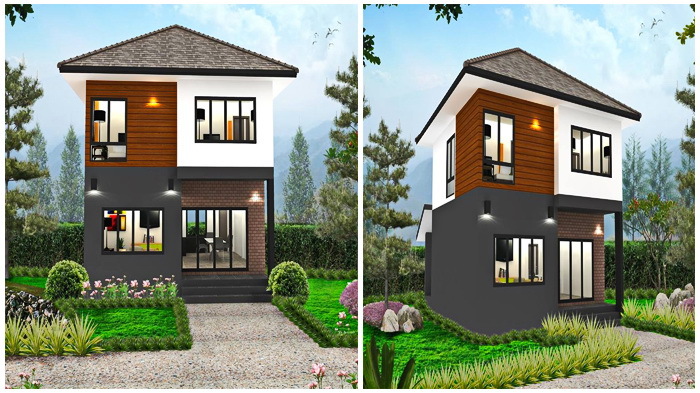 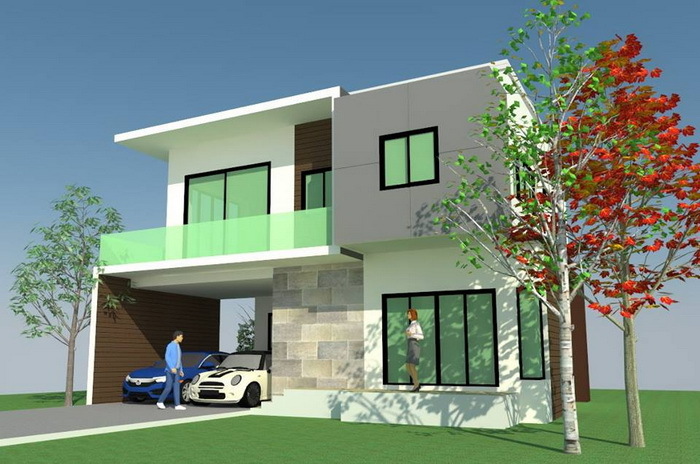 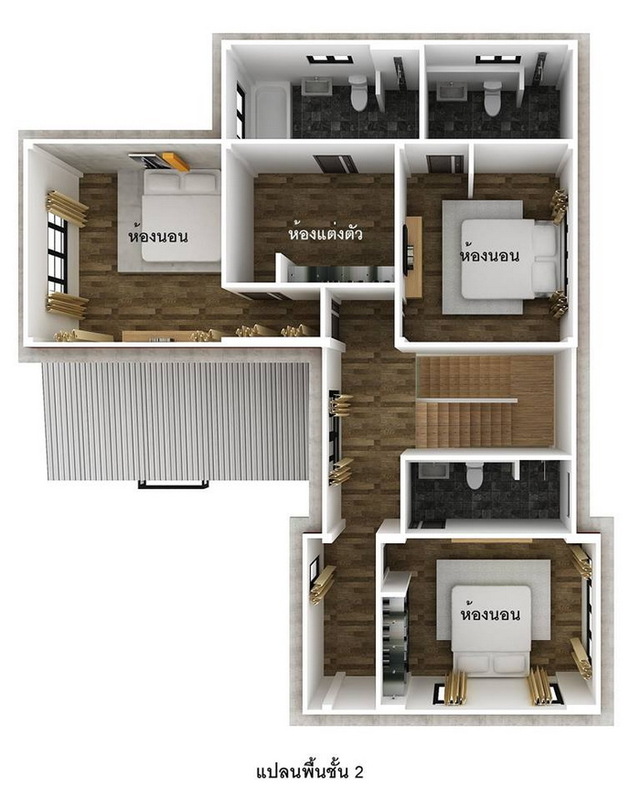 This two-storey house consists of 4 bedrooms, 3 bathrooms, with a living space of 350 square meters and the construction cost starts at 67,831 US Dollars. 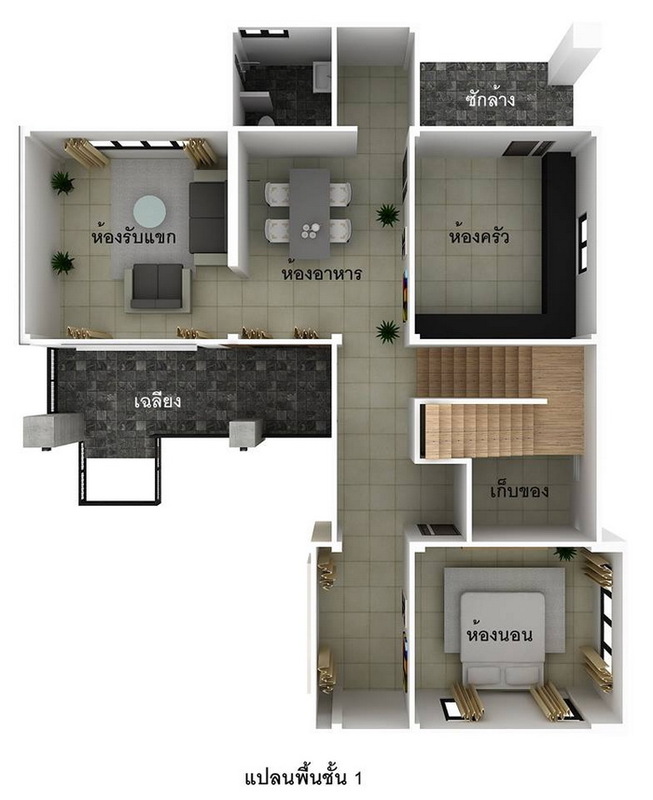 This house consists of 4 bedrooms, 3 bathrooms, 1 kitchen, 1 living room, 2 parking spaces with192 square meters of living space. 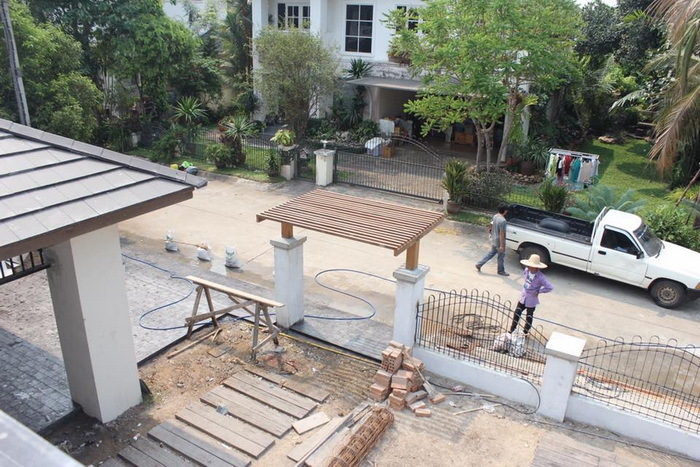 The construction budget is about 35,853 US Dollars. 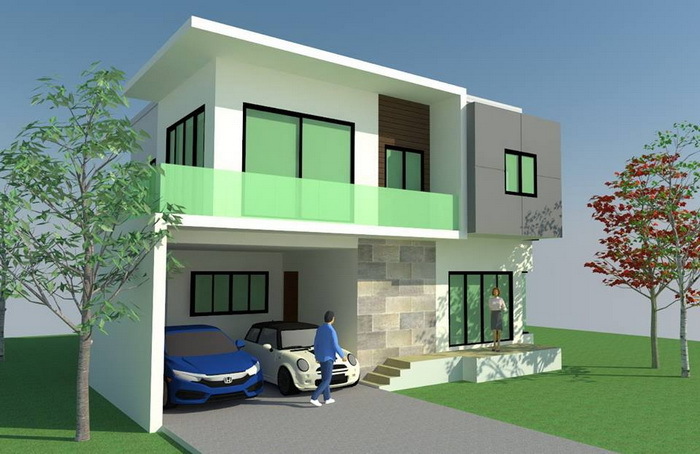 This house consists of 4 bedrooms, 4 bathrooms, 1 living room, 1 storage room, 1 kitchen, 1 dining room. 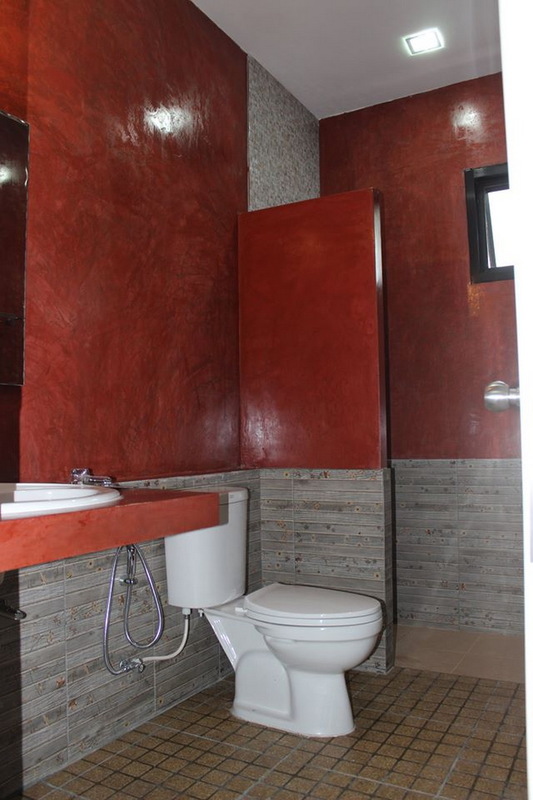 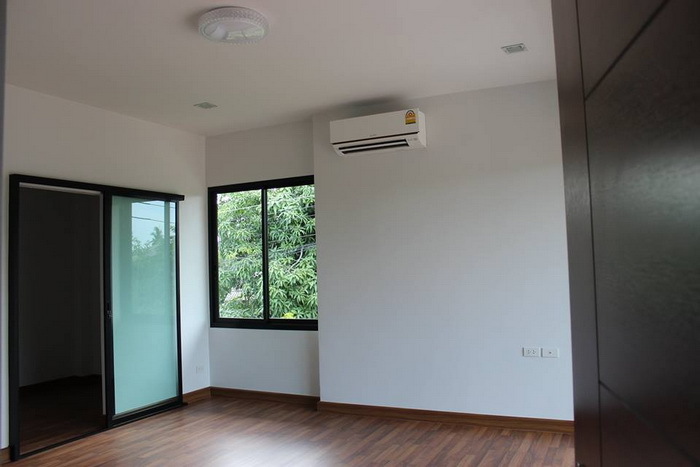 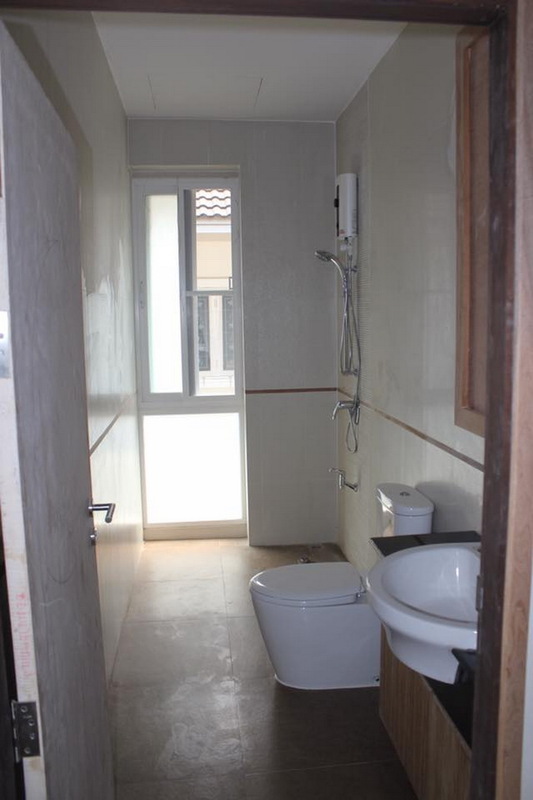 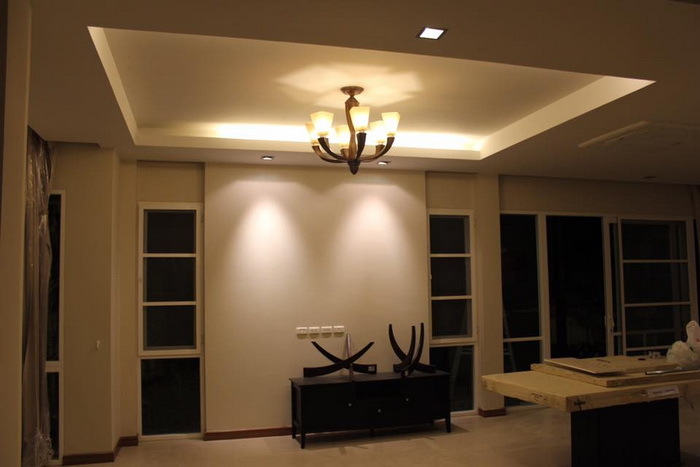 With a usable area of 210 square meters with a construction cost of 40,311 US Dollars.